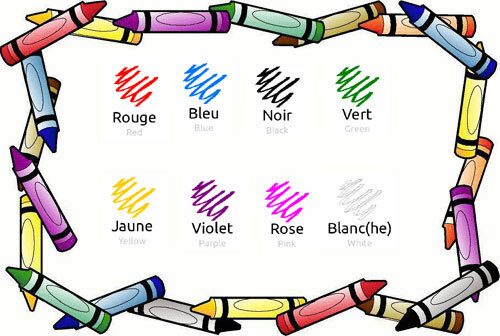 Today in French we learned the names for different colours. 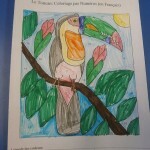 Can you remember what these French words mean? 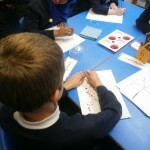 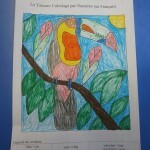 We then reminded ourselves of our French numbers and completed a Colour by Numbers in French. 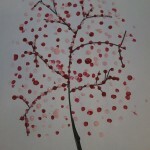 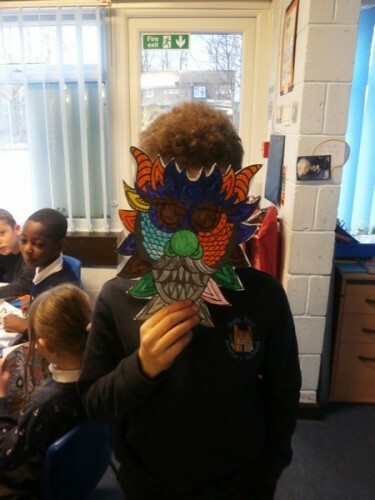 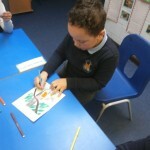 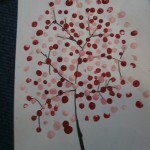 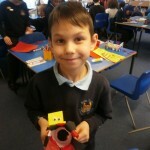 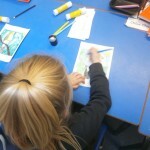 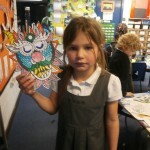 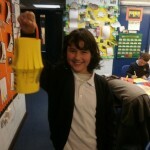 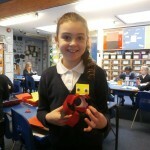 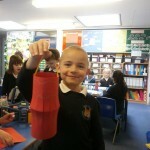 To follow on from our morning lesson about Chinese New Year, we enjoyed spending our Art lesson making Chinese things. We had some excellent dragons, lanterns, blossom pictures and fans and are sure they will look great when we change our classroom displays. 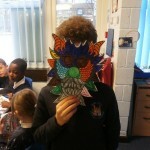 At lunch time today we had a Chinese themed dinner to celebrate Chinese New Year. 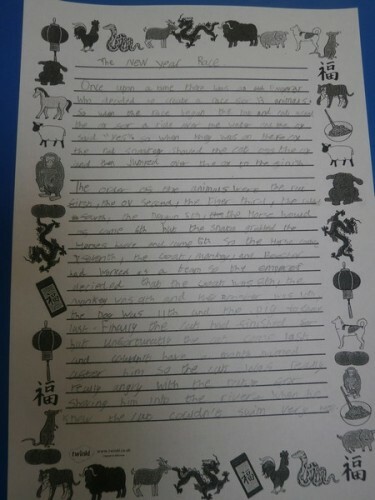 In RE we thought about the story behind this and learned about how each of the Chinese Years got named. 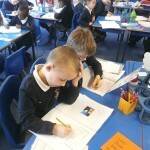 We worked very hard to write about the story. 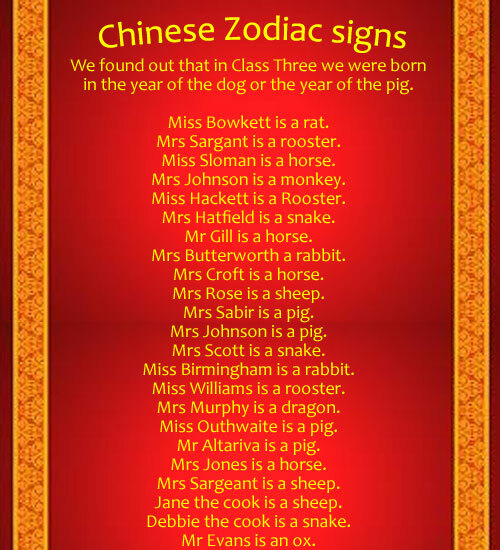 Then we asked some of the staff for their Chinese Zodiac signs. 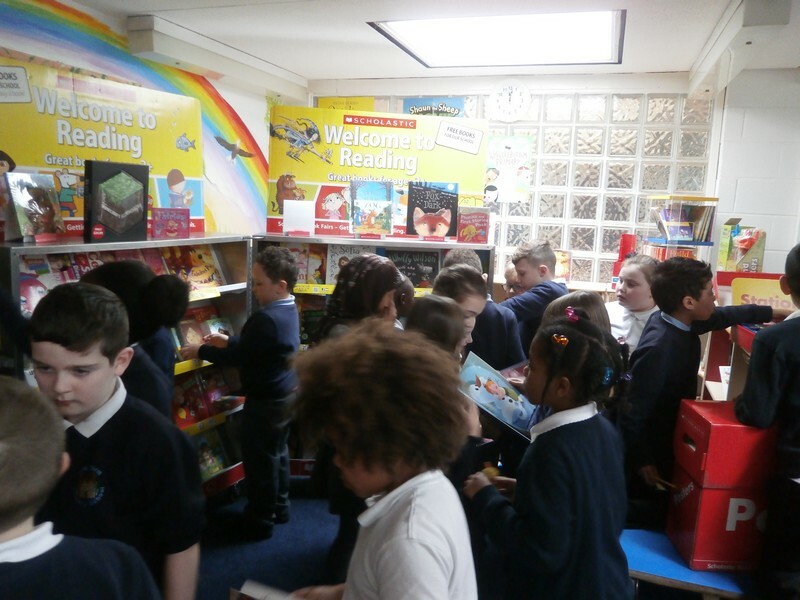 We had a lovely time yesterday afternoon browsing the books for sale at the Book Fair. 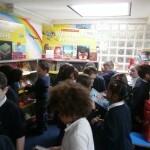 We all saw lots of lovely things that we would like to buy. 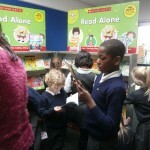 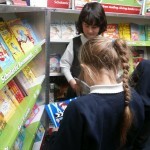 The Book Fair is open after school every night until Tuesday. 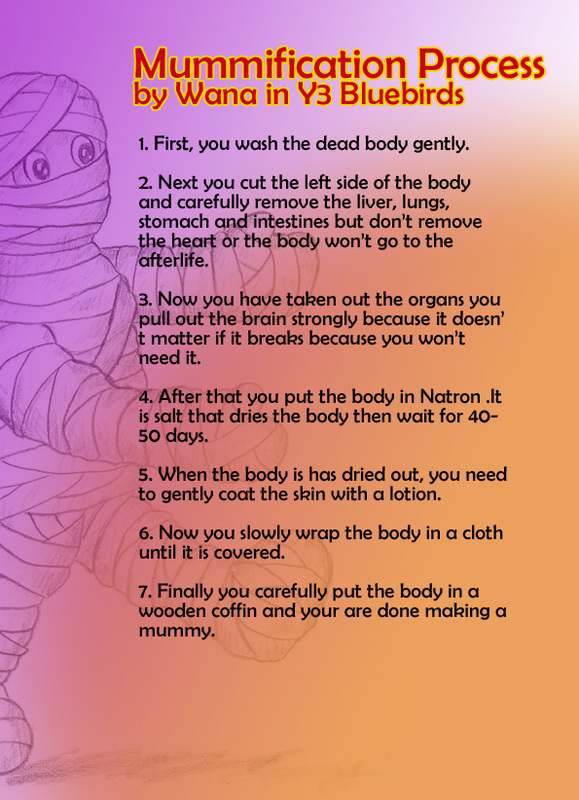 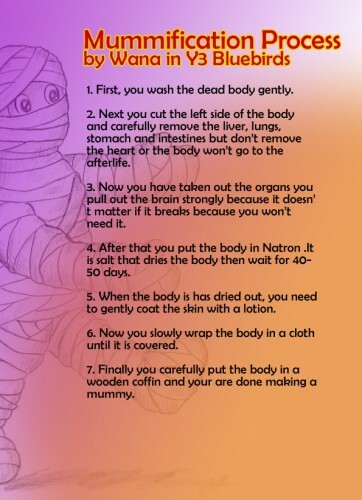 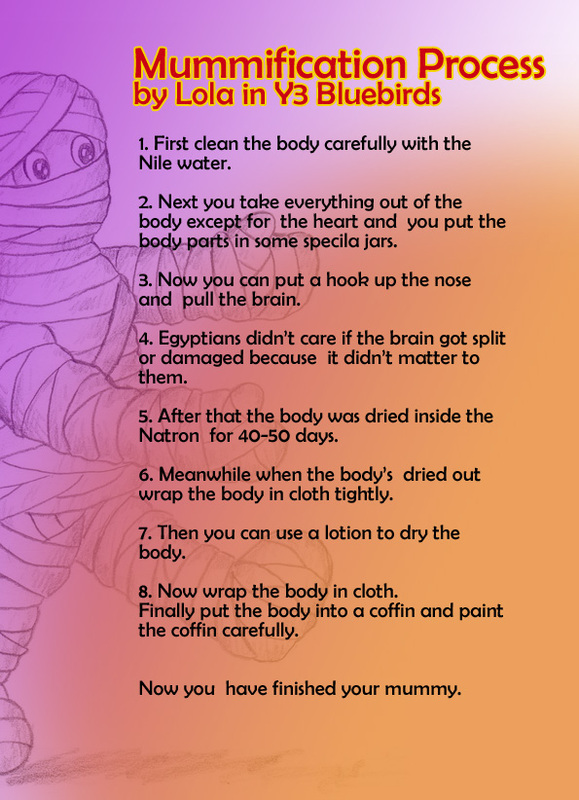 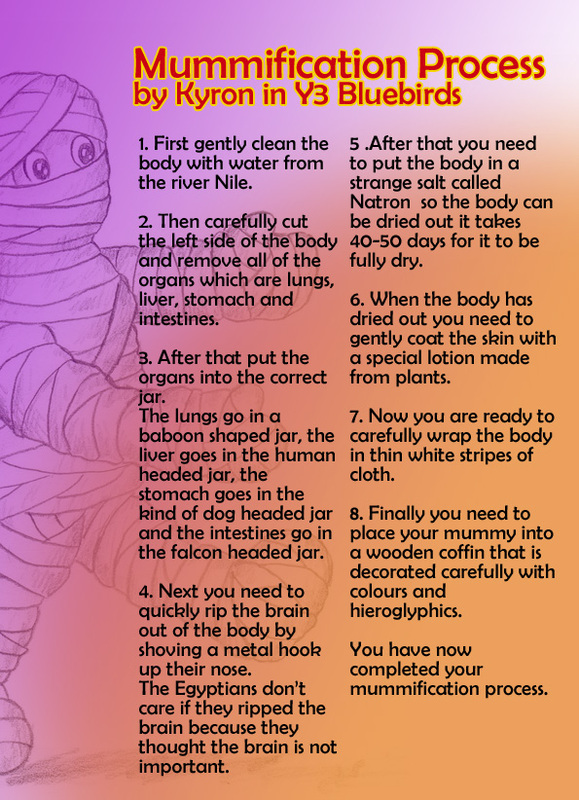 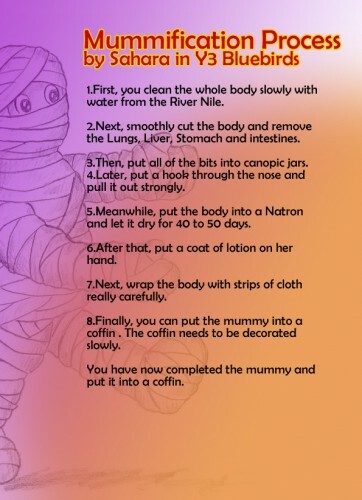 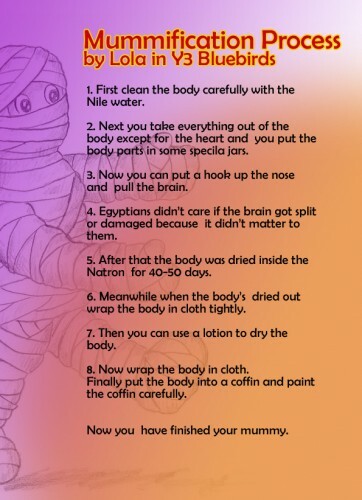 Kyron, Wana, Lola and Sahara wrote some fantastic instructions on Monday about mummification. 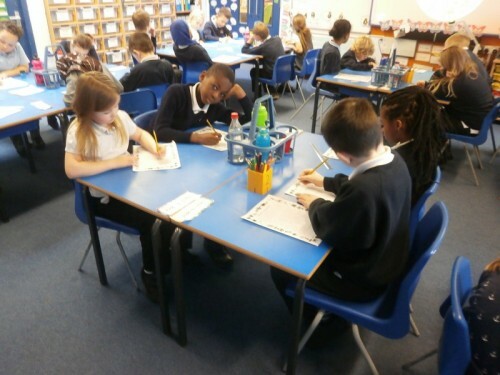 Today they typed them up. 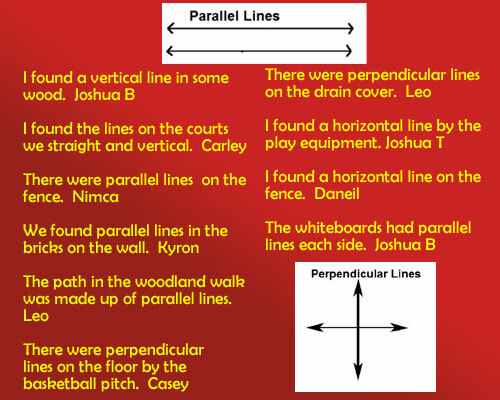 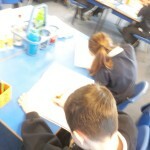 We hope you enjoy reading their finished work! 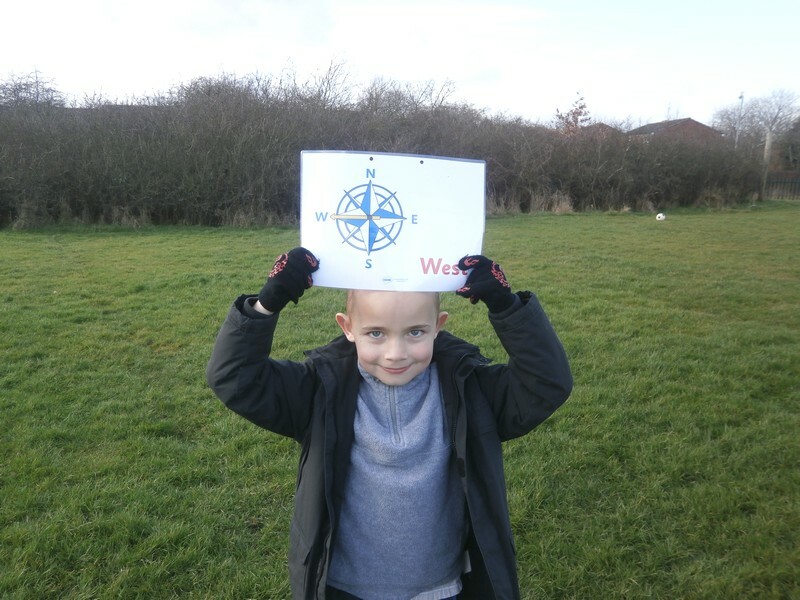 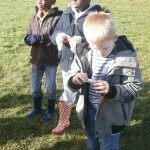 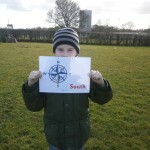 We made our compasses point to North and followed the arrow. 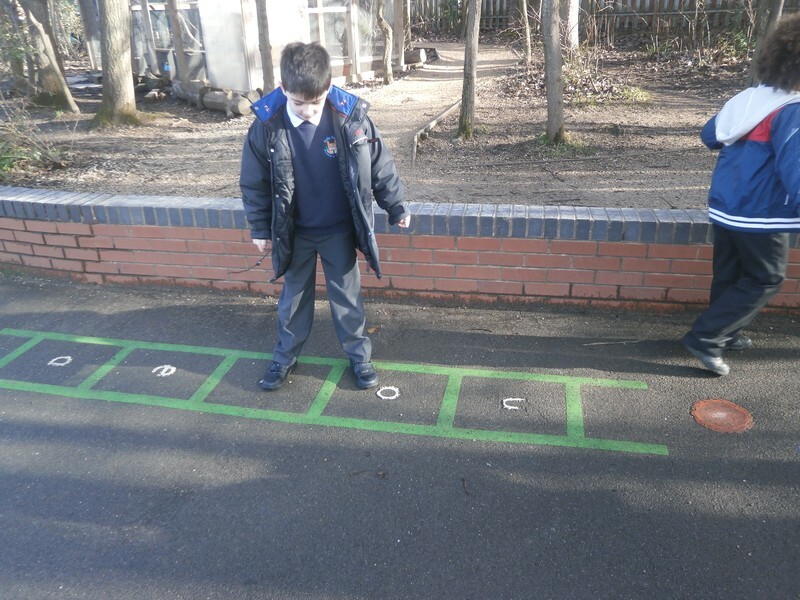 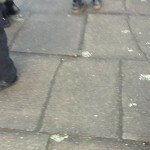 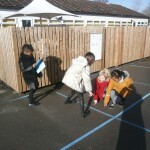 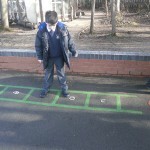 Then we practised finding different directions. 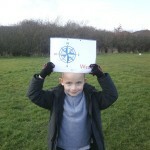 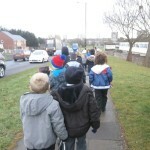 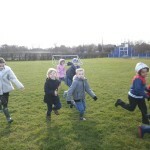 This morning we went on our walk around Druids Heath. 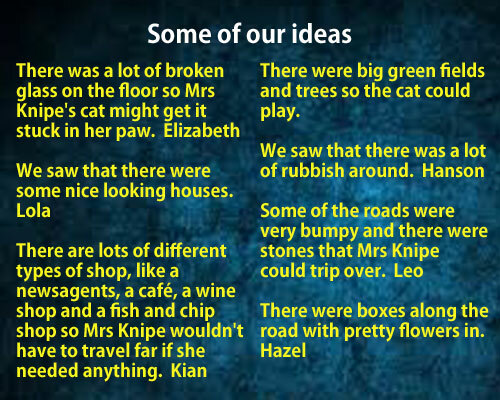 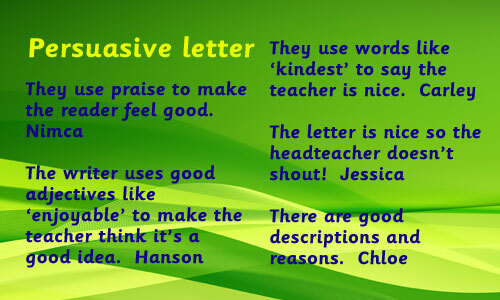 Our task was to find examples of good things and bad things about the area so that we can put together a persuasive letter for Mrs Knipe. 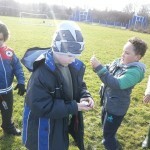 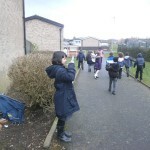 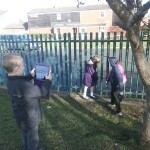 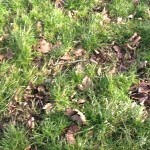 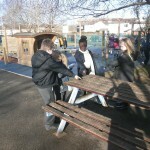 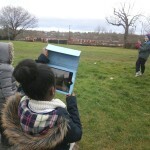 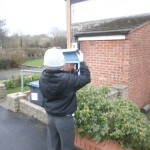 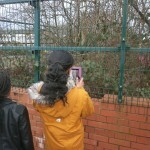 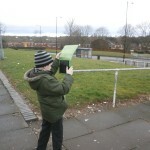 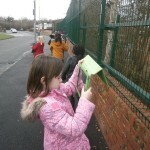 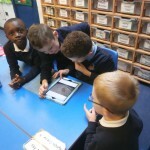 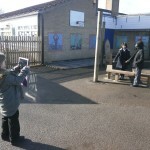 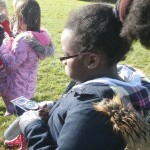 We worked in groups and used ipads to take photos of some of the things we saw. 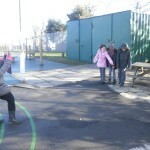 For each photo we took we had to be able to describe why it was good or bad for Mrs Knipe. 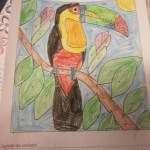 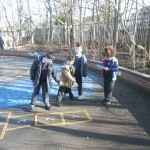 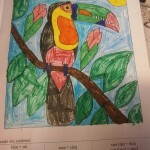 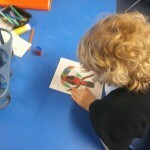 When we got back to school we worked in our groups and sorted out our photos. 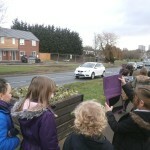 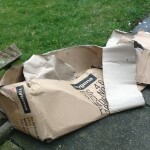 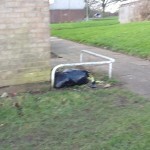 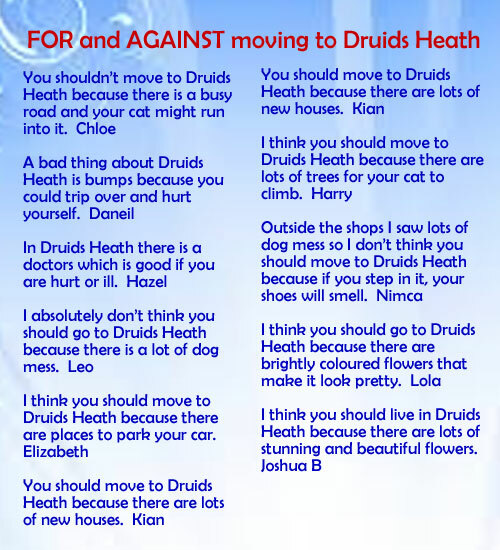 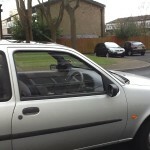 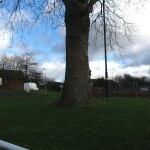 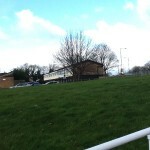 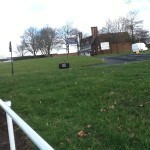 We came up with our top five arguments for and against living in Druids Heath. 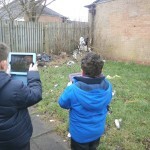 Here are some of the photos that Hazel, Joshua T, Elizabeth and Leo took showing some good and bad things about living in Druids Heath. 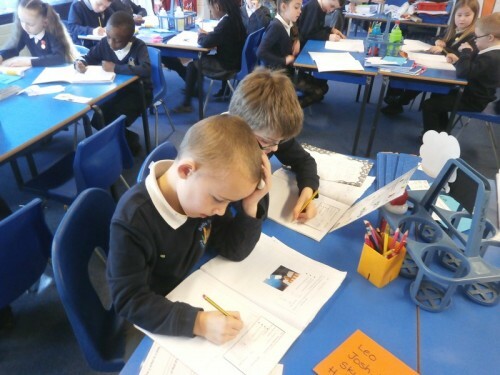 In Literacy today we learned of Mrs Knipe’s dilemma. 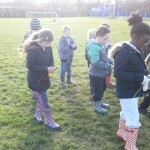 Tomorrow we are looking forward to going for a walk around Druids Heath to take some photographs for Mrs Knipe to help with our arguments.